To coincide with their 2014 tagline 'The Art of Branding', the independent clothing collective features a host of streetwear by local labels. Independent publisher Rabak-Lit organises this book sale by various local and alternative publishers. 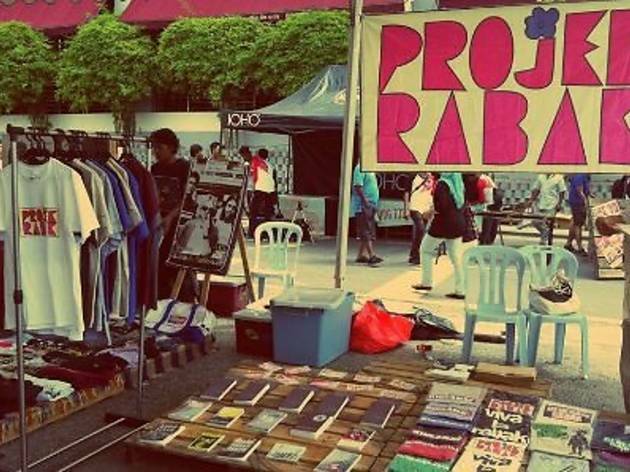 Curated by Malaccan independent youth community Haru Monia, the exhibition will showcase photography, drawings and everything art by local artists. 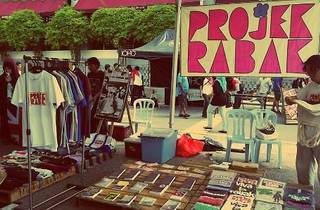 Catch street theatre, art installations, mime, poetry marathons and acoustic sessions at this event curated by Paradoks. Watch free screenings of local and underground films by Sisiseni, a local theatre and short film production group. For live music, head to Blackbox for a musica-palooza brought to you by The Little Birds Convention. On the line-up are local acts Dirgahayu, Pitahati, Enterprise and Soft.